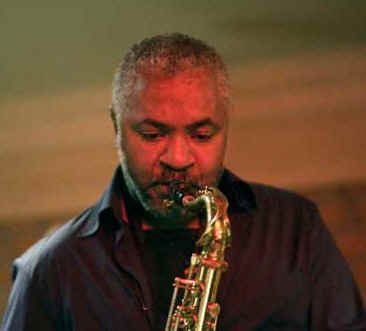 Ian studied popular music at Liverpool University and later jazz saxophone at Birmingham Conservatoire. He and Graham work regularly together as a piano and sax duo and this has helped to build the musical rapport they share. Ian is also is a popular player on the midlands jazz scene and has supported local artists such as Sarah Coleman, Denise Gordon, and Roy Forbes. His main influences on the saxophone are Joe Henderson, Hank Mobley, John Coltrane and Mike Brecker. Graham is a self-taught pianist, guitarist and composer and has been an active gigging musician for about 30 years. 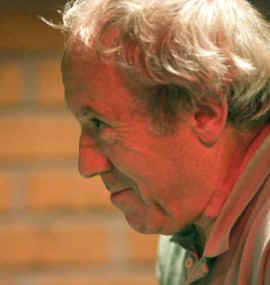 In the 1990’s he played in the modern jazz quintet, Footprints. More recently he has accompanied several singers, namely Roy Forbes, Denise Gordon, Sue Kibbey, and Sheila Waterfield, as well as collaborating closely with instrumentalists, particularly Ian Hill and David Williams (guitar). He has supported Alan Barnes, Jim Mullen, Dave O’Higgins and other well-known musicians on local gigs. His favourite jazz musicians are Keith Jarrett, Chick Corea and Miles Davis. 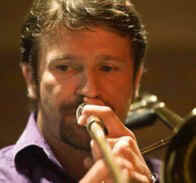 Richard graduated from Trinity College of Music in 1991, and has since enjoyed a successful career as a freelance trombonist and teacher in many different genres, ranging from the CBSO, The Royal Shakespeare Company, and Birmingham Opera to the Blues Brothers Party Tour and Suzi Quattro. He was also musical director of the Northampton Youth Big Band for 8 years during which time they won several national awards. More recently Richard devotes more time to jazz, regularly playing with various small groups around the midlands. Although Tom is still a young man and a recent graduate of the Leeds College of Music he has already played with a variety of acclaimed musicians such as Gerald Presencer, Alan Barnes, Bruce Adams, Johnny Dankworth and Robert Plant. Tom has a passion for playing jazz, but he is a versatile musician and exploits his talents in a range of genres, for example, in country music, punk, and even in an orchestra on a cruise ship. 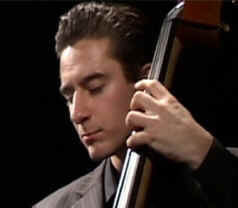 He is equally at home on upright double bass, electric bass and electric guitar. Tom is in demand! Nick started playing drums at five years old. At eighteen he went on the road touring Europe and beyond. Now, twenty eight years later, he is still on the road. He has played with many great jazz musicians over the years such as Art Farmer, Herb Geller, Charles McPherson, Don Rendell and Alan Barnes. Despite being an incredibly busy musician, he still finds time to play with local musicians in the midlands, and has expressed his great pleasure in working with Jucamaya. Steve has been a professional freelance musician for 30 years, with wide experience. He is basically self-taught, but also attained qualifications at Trinity College and the Guildhall School of Music. His studies into latin percussion instruments included a period at music school in Havana, Cuba. Steve's music is wide ranging from jazz to pop, soul, African and blues (he currently works with Zoot Money). He has performed extensively around the world, on tours, on TV and radio, and at international festivals such as Glastonbury and Womad. 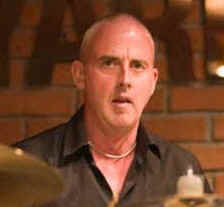 Steve has authored two popular drum tutorial books, lectures at colleges, and organises drum workshops. Alan, from Northampton, is the son of a drummer and was encouraged by both parents to pursue a career in music. By the age of 10 he was part of a young trio performing in local venues. After leaving school he toured the UK and Europe with various pop and rock groups. 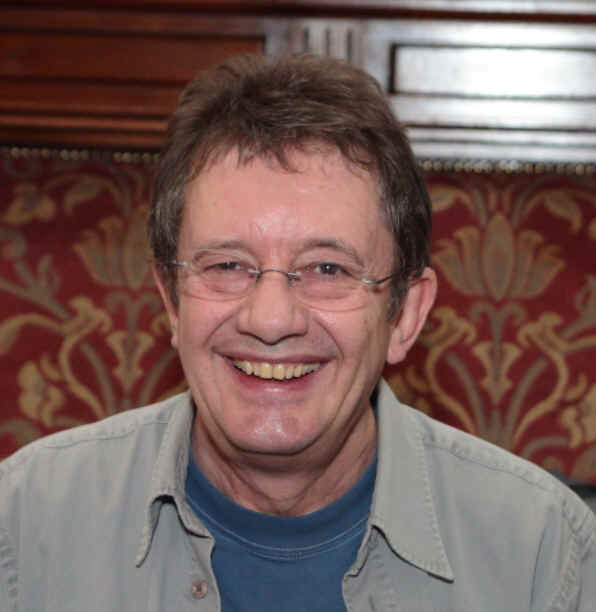 From the early seventies he worked in cabaret, pantomines, summer seasons and toured the world with many of the great names in show business, including Gene Pitney, Howard Keel, Anthony Newley, and Des O'Connor (Alan has been in his TV show band for 30 years). Alan currently splits his time between playing West End musicals, television shows, local pop and jazz combos, big band and teaching. On the jazz side he has worked with Graham Dent in various bands for many years, as well as supporting big names like Pete King, Jim Mullen and Tommy Whittle.